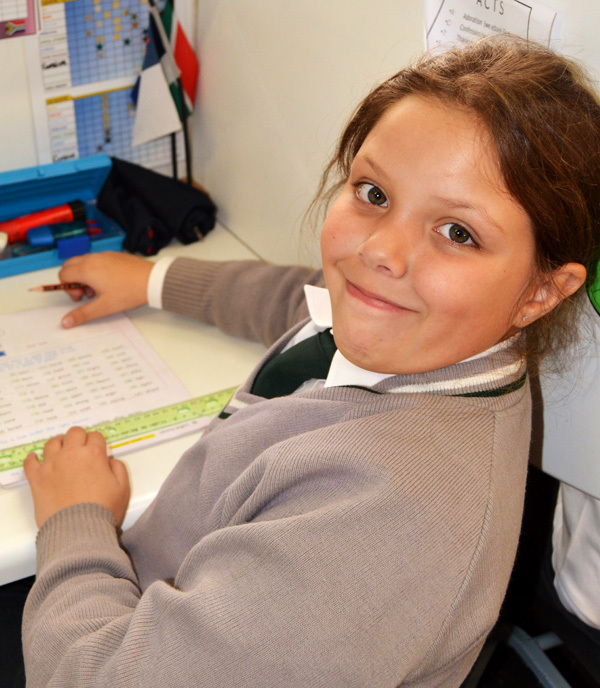 Heritage Christian College and Preschool is committed to meeting all the requirements of the South African National Curriculum while providing a solid educational programme from grade 1 to grade 12 and a properly structured Early Childhood Development programme in the Preschool from babies to grade R.
The school uses the ACE (Accelerated Christian Education) programme as the primary source of curriculum materials from grade R to grade 12. ACE complies with the required assessment standards and specific outcomes of the National Curriculum Statements. Students may also follow a route that leads directly to the South African National Senior Certificate (Matric Certificate) for study locally. 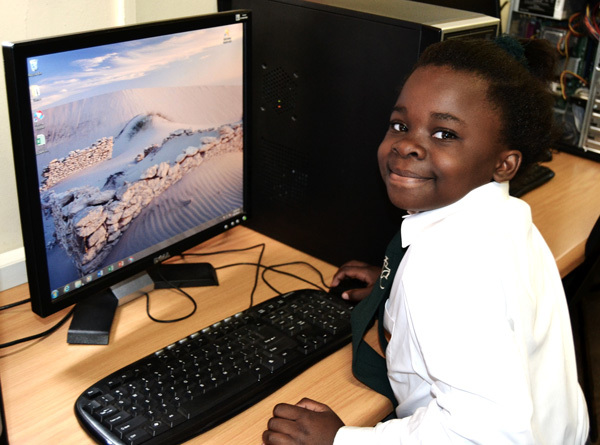 The internationally recognised ICCE (International Certificate of Christian Education) is another Matric option which allows for tertiary study abroad.